Note that the Automatic and Manual HVAC controls are both turned on. This is normal and should be ignored. 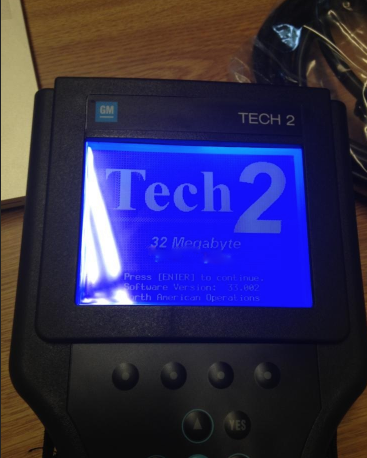 Go ahead and hit the save option button when your done and power off the Professional Diagnostic Tool TECH2.